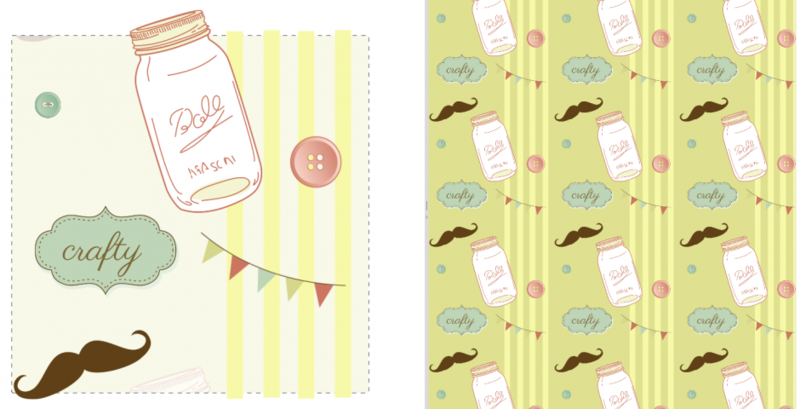 This weeks blogger of the week is Julie and her magnificent blog Jet Set Sewing! Julie has been sewing for over 40 years. 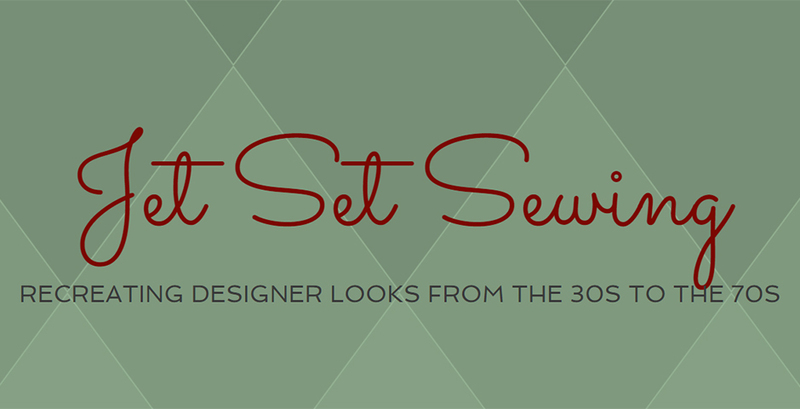 She now focuses on researching, collecting and sewing up vintage designer patterns from the 1930’s to the 70’s. Her post show all of her incredible research and thought process behind each creation and fabric choice! 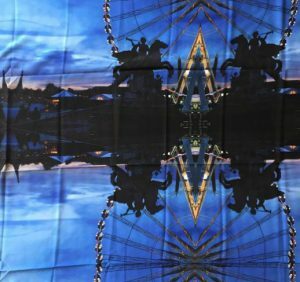 Julie has taken some of her fantastic photographs from her many travels and had them printed on our Silk Crepe De Chine. She also has taken some of her vintage collection and turned them into amazing vintage designs. See her comparison between our Silk Crepe De Chine vs other print on demand companies Silk Crepe De Chine Here. My Fabric Designs Silk Crepe De Chine on the right. 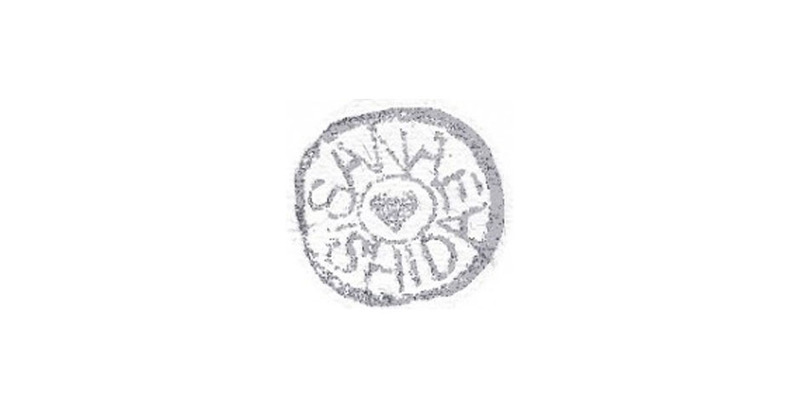 You can find these and many more of her designs on her artist profile page. Get them printed on any of our 26 high quality fabrics for your next creation! 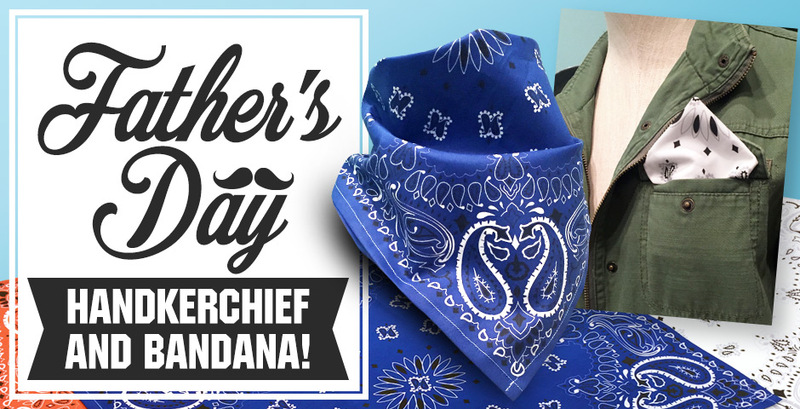 Father’s Day Handkerchief and Bandana! 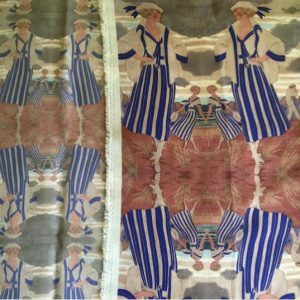 You Can Be a Fabric Designer! 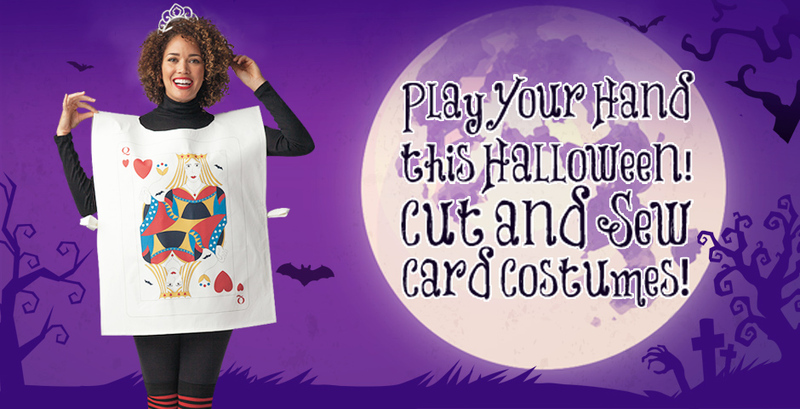 Cut and Sew Playing Card Costumes!